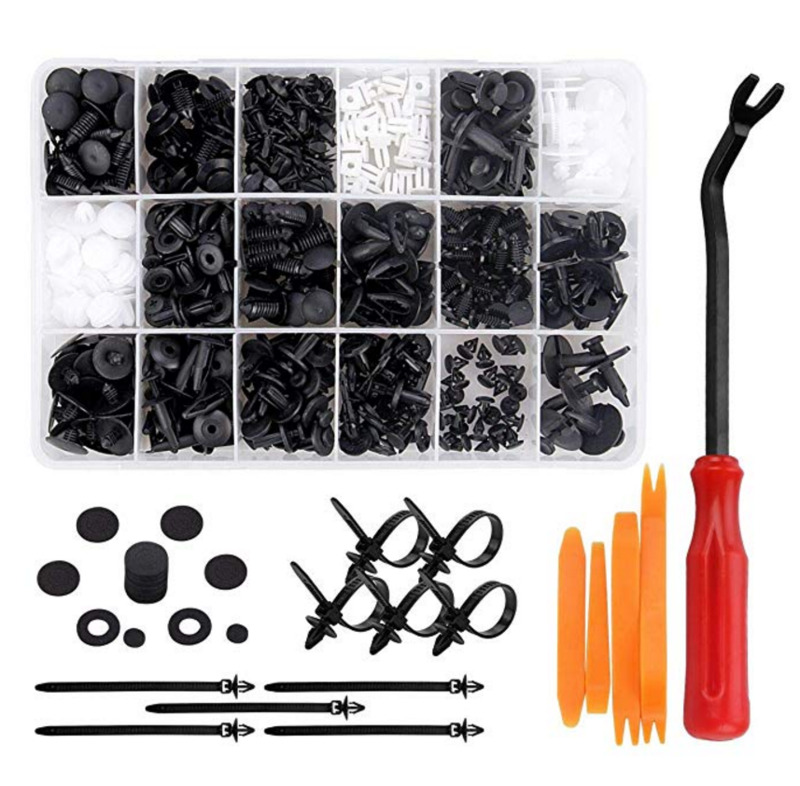 Preciva US via Amazon offers 415 Car Retainer Clips & Fasteners with Tools for $19.99. Coupon code "WD4HRLUB" cuts the price to $16.99. With free shipping, that's $3 off list and the lowest price we could find. They are separated in 18 different compartments, and fit for Ford Chrysler, Toyota Mazda, and Honda Suzuki. Deal ends December 25.